How to reduce printing costs? How to ensure that a toner does not run out at a critical moment? How to easily digitize and archive documents? We will select and adjust the equipment for you in accordance with your needs. 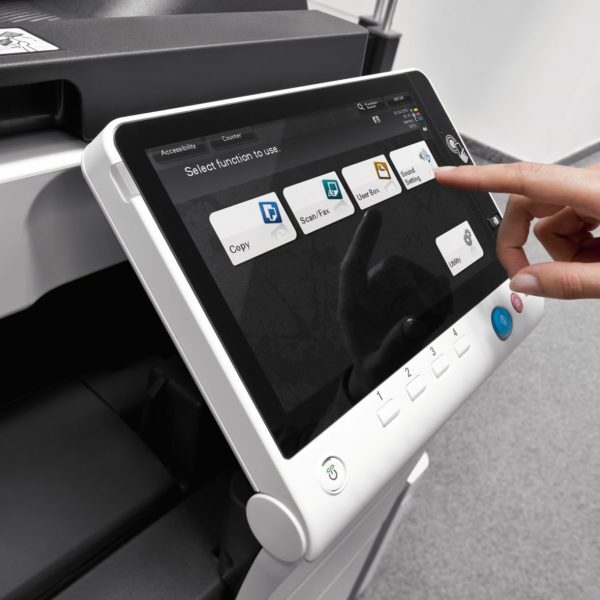 Or, we can rent you a printer with servicing included. What will you get thanks to our printing solution? New machines without initial investments. Guaranteed prices for printed pages and 100% operation guarantee. Clever scanning thanks to the latest OCR technologies. 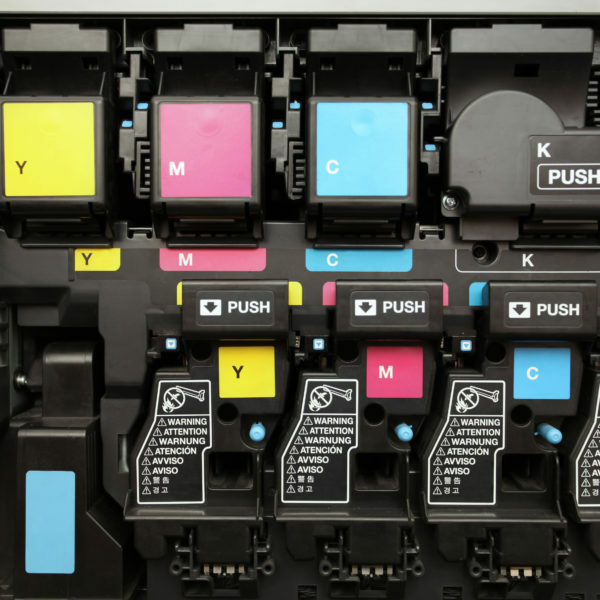 Automatic supply of toner and servicing thanks to clever monitoring. 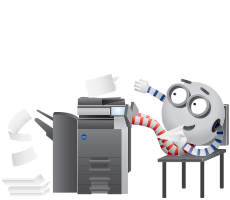 Printers and copiers must operate at 100%. When something breaks down with the equipment, our technicians repair everything in the shortest time possible. Printers will alert our control department that the toner is running out in real time. With the help of circuit cards you will secure access to all the equipment in the network. You will get detailed statistics of where, when and who is printing. Detailed reports will enable you to charge the correct cost centres, projects or users. Learn more about the printing solution that we designed and implemented for the FEI Czech Republic Company. 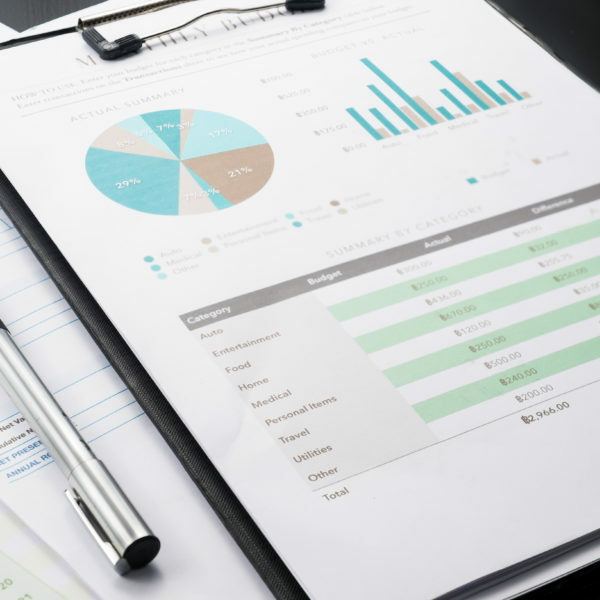 Our printing solutions brought gave the client a perfect overview of the costs for the operation of printing equipment and spared them the concerns about the administration of printing equipment. The implemented solution was so successful that it spread to the overseas production plants of the Company.